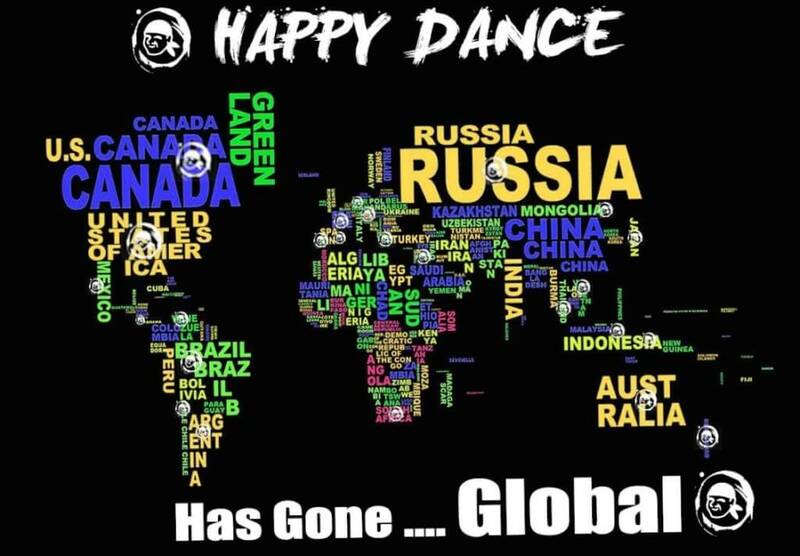 Happy Dance is a global affair. 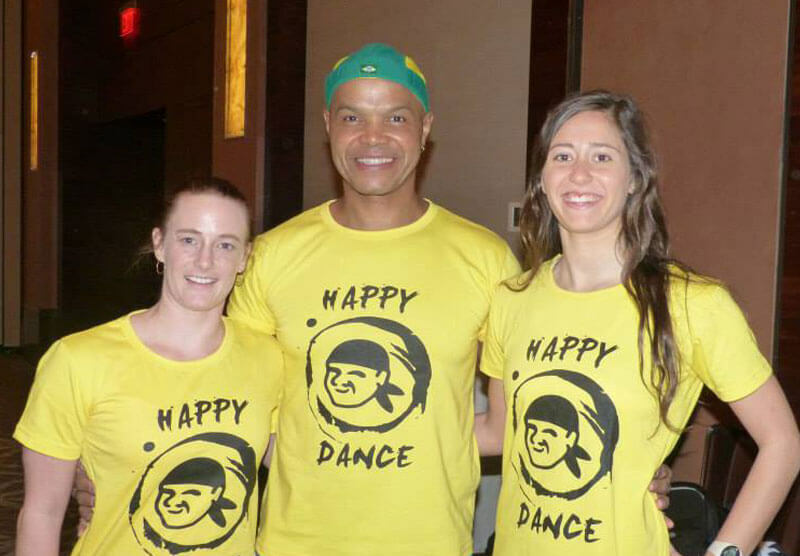 Many countries already have a Happy Dance representative, the "Happy Dance Ambassador". 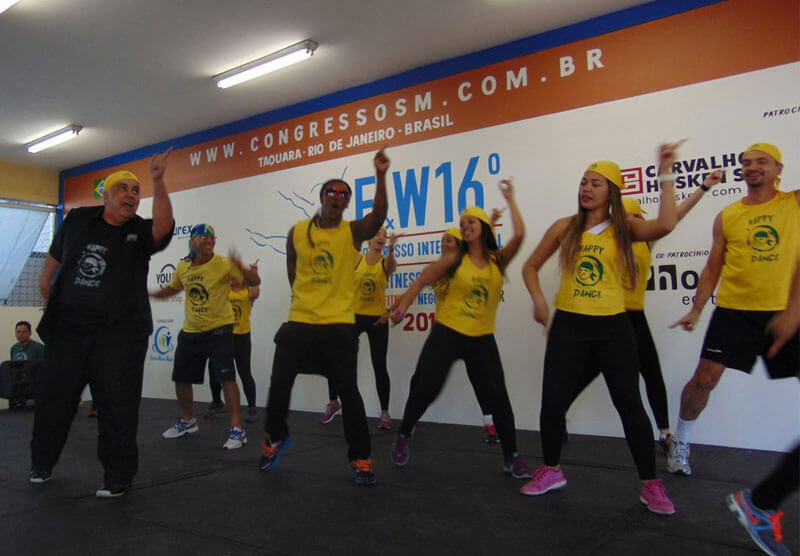 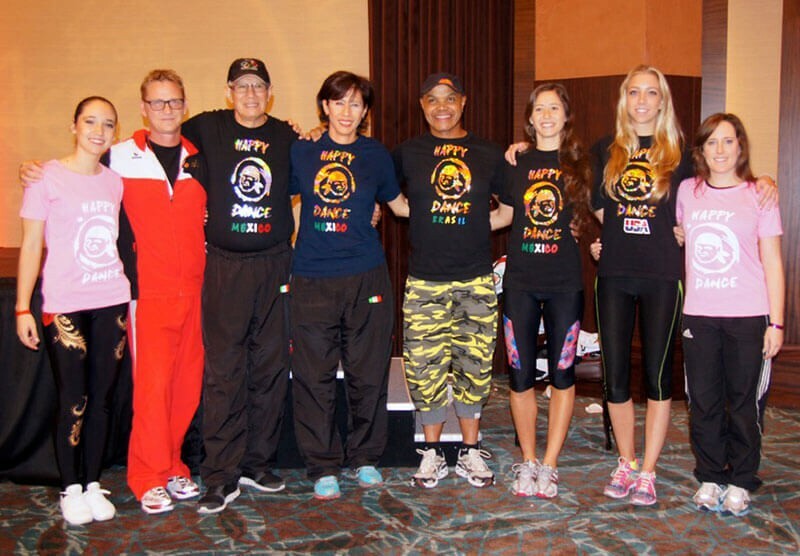 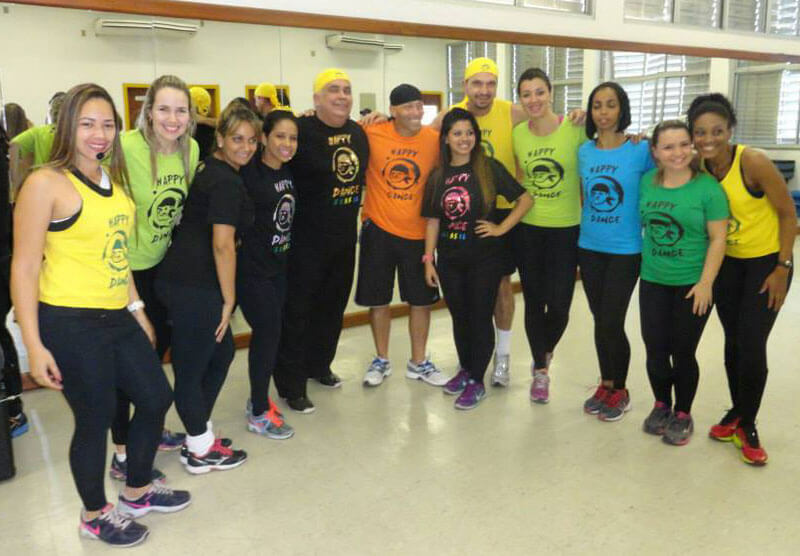 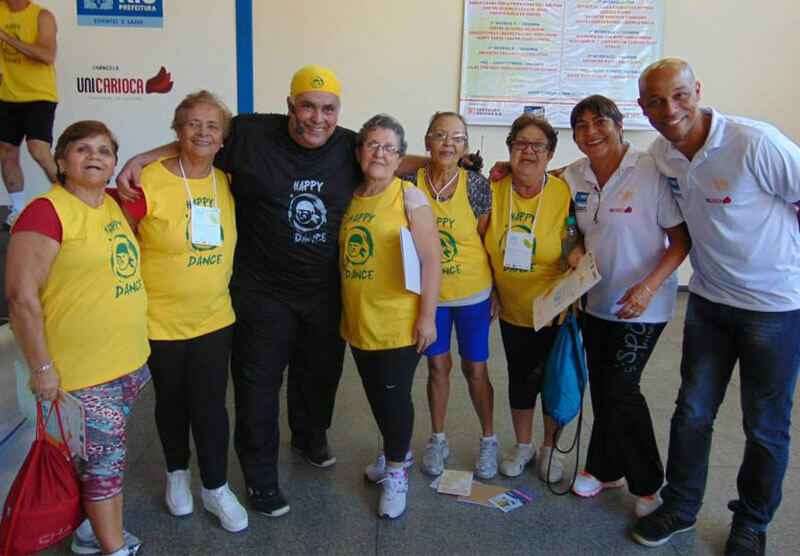 As a Happy Dance Ambassador you are in charge of bringing the Happy Dance movement to your country. 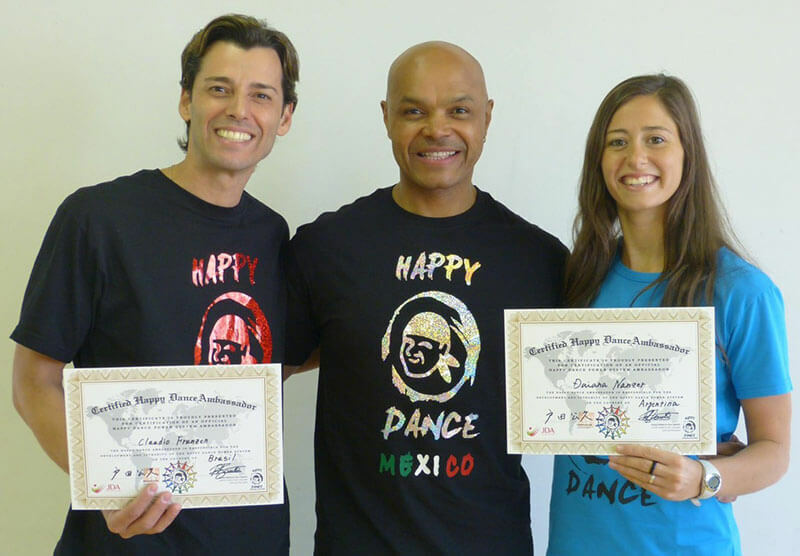 Daiana Nanzer is the Happy Dance Ambassador of Argentina.